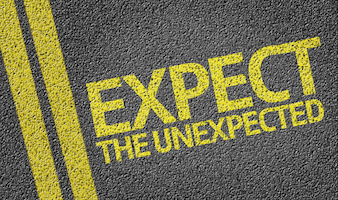 In this episode, I share my approach to things when plans go off the rails. The scheduled interview for today fell through, so I needed my fallback plan. I also explore some of the tools and techniques I use in planning podcast episodes, and a bit about my workflow in preparing, recording, and publishing my shows. Interested in launching your own law podcast? 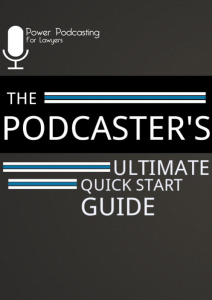 Why not download our Free Law Podcasting Startup Guide? Our course, Power Podcasting for Lawyers is expected to launch around January 1st, so sign up now to join our early-bird VIP notification list, to get special bonus offers.